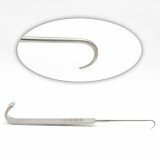 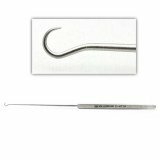 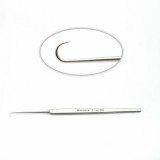 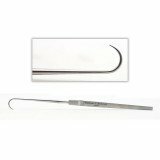 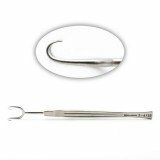 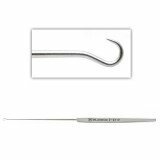 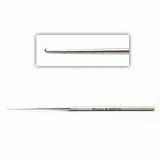 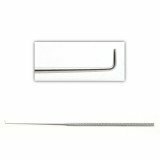 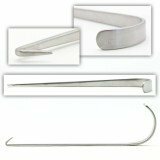 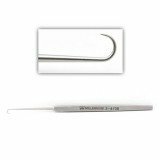 We provide a variety of single and double ENT hooks, tracheal hooks, Jackson, Shea Stapes, and cottle hooks for use in ENT surgical procedures. 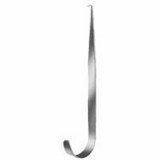 If you don't see the pattern you are looking for, contact us. 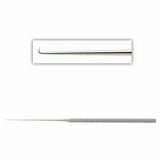 We can reference any catalog number from any company.